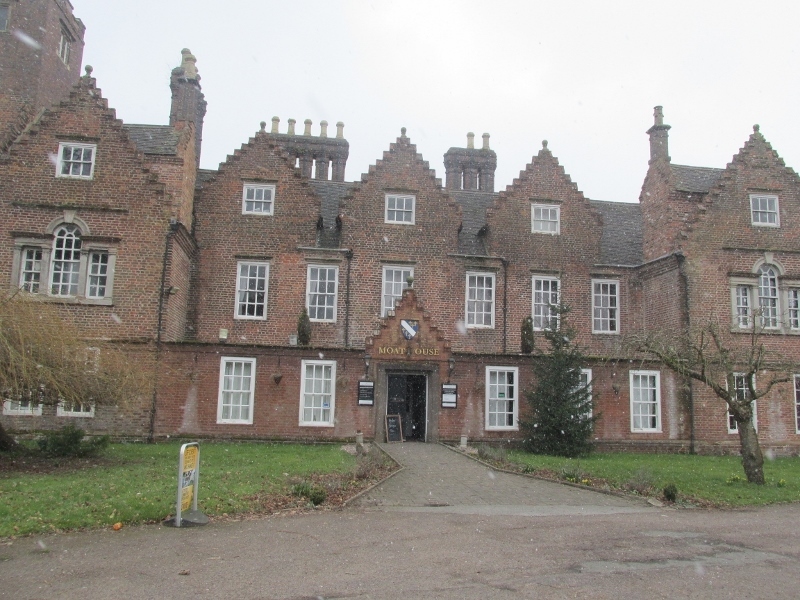 A visit to the imposing and iconic Moat House in the Staffordshire market town of Tamworth is like taking a step back in time. The Moat House, which lies on Lichfield Street in the heart of Tamworth, is a beautiful Elizabethan building that was built by the local Comberford family as long ago as 1572. The Grade ll listed building originally formed part of the grounds of the nearby medieval Tamworth Castle, but urbanisation of the town put paid to that as more modern structures gradually sprung up around it. So much so, that you could drive past the Manor House and not appreciate it is there as it is set well back from the road behind what is now the main car park. The Moat House is currently enjoying a new chapter in the history of the former grand family home. The large property is, in fact, currently being featured in a two-part paranormal investigation on the television programme, Most Haunted. 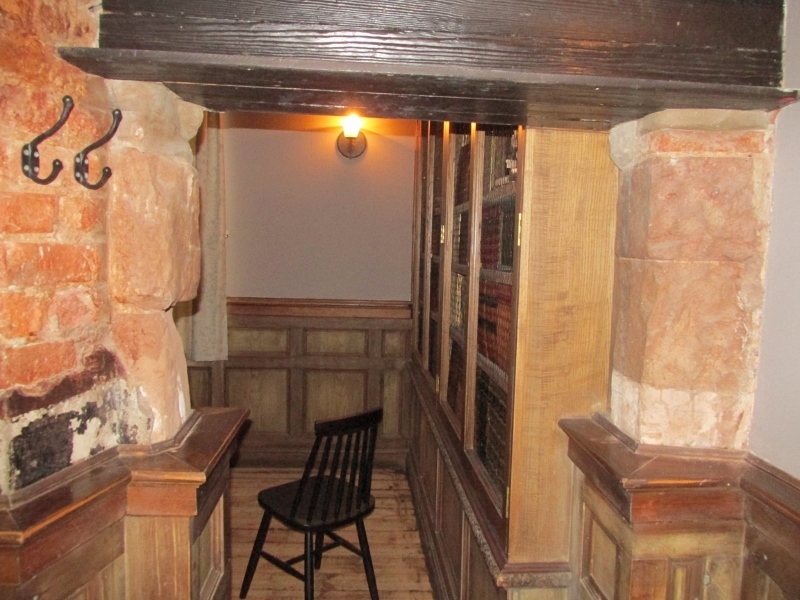 Whatever the truth or otherwise of the building being haunted by ghosts, it has certainly had a chequered past. The Tudor mansion, famously visited by Charles 1 in 1619, was built as a family home by William Comberford in 1572, partly due to its splendid location on the banks of the River Tame. Later in the 17th century, the house was used as the headquarters of Tamworth's Civil War Parliamentarians. Having been in the possession of various families for more than 200 years, it was then turned into a private nursing home for the mentally ill in the early 19th century. In more recent times it became a popular steakhouse in the 1960s, but the building then completely closed in 2014 and remained boarded up for two years until it was rescued. 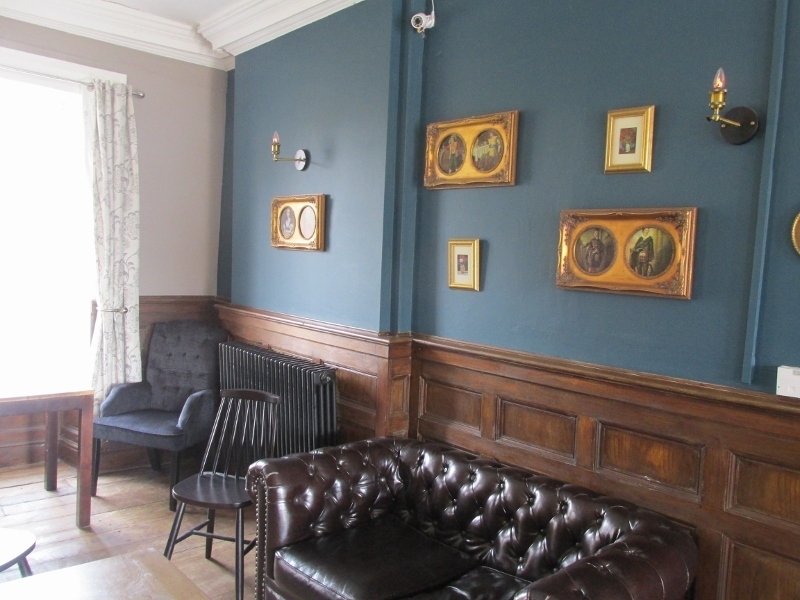 The result was that the Manor House was able to reopen its doors to the public in August 2016 following a major refurbishment that has led to its present status as a spacious bar, lounge and restaurant, together with a function suite and extensive gardens to the rear. It is currently available for private parties such as weddings, with possible future plans including hotel rooms. 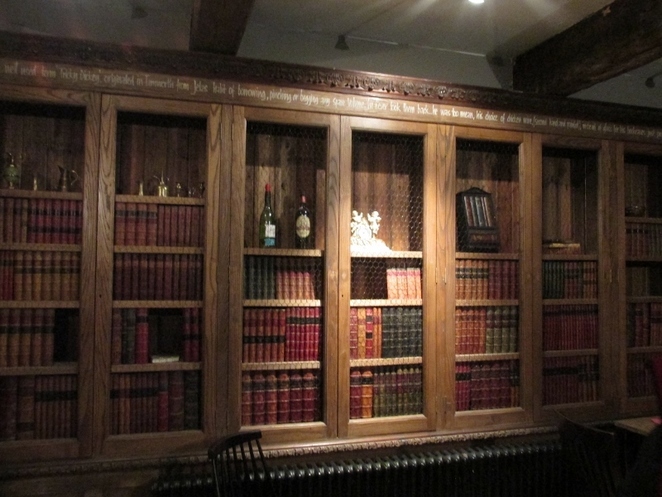 But, as I discovered when I attended a birthday party just recently, the Manor House still retains much of its Elizabethan splendour with wooden floors and beams throughout and plenty of narrow passageways and nooks and crannies to interest the Most Haunted team. Nowadays, the building can accommodate up to 100 guests who can take advantage of the function room and fully equipped bar, while also enjoying one of its tailored food packages. For more information about this interesting historic location visit moathousetamworth.co.uk or call 01827 767707.